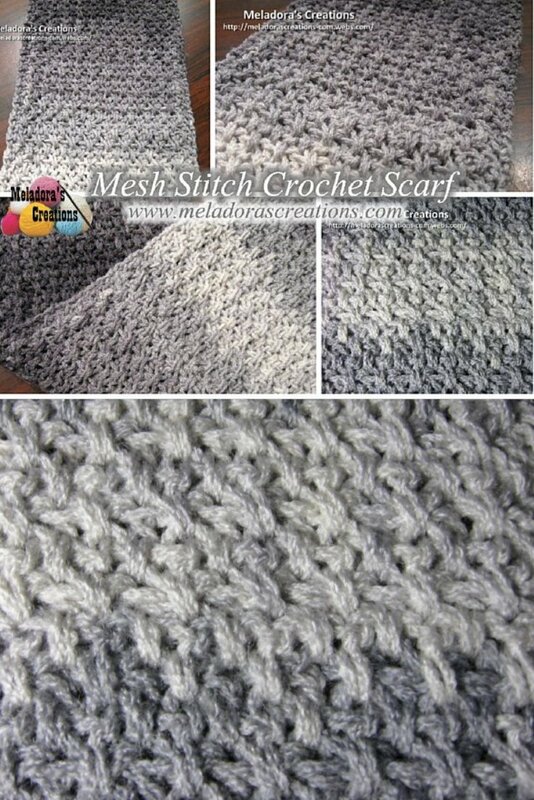 This Free Crochet pattern teaches you how to create this crocheted textures scarf perfect for men or boys! 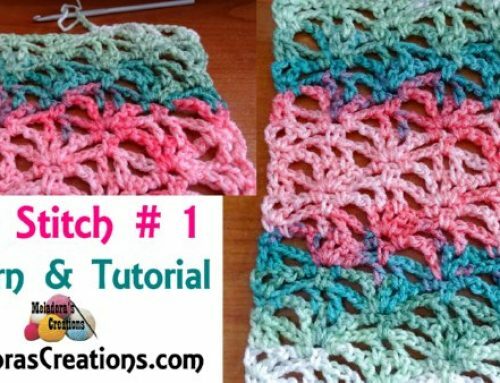 Use Variegated yarn to really make this stitch stand out. 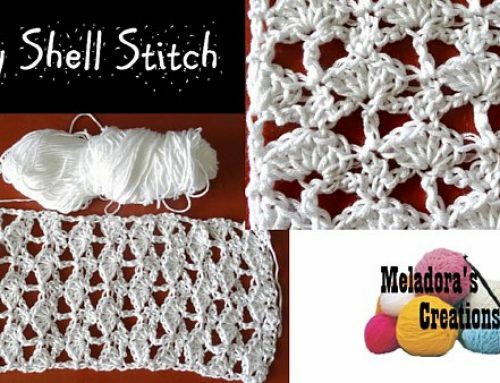 This is made using the Mesh Stitch. 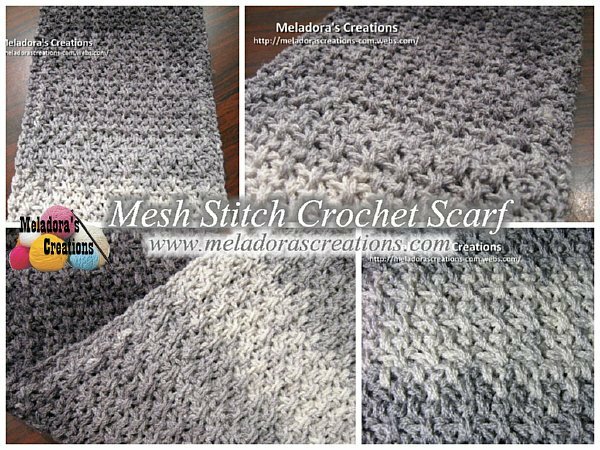 I made this because many were asking me to make a scarf for the Thick Crochet Mesh, but since that stitch is diagonal, I created this scarf to be used with any Thick Mesh stitch item. Sc, ch 1 into first stitch, * DC into the skipped DC one row down, ch 1. * repeat sc into the last stitch ch 1 and turn. 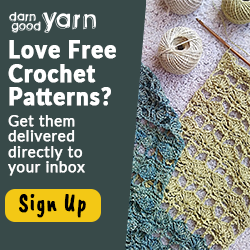 Make sure you go under both loops of the stitch for a strong connection. 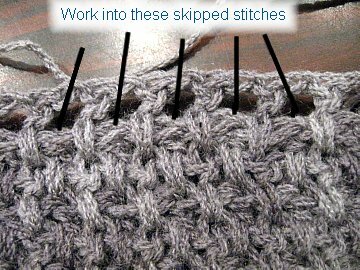 Repeat row 4 until desired length, you should have 10 thick stitches and a SC in the beginning and end stitch. 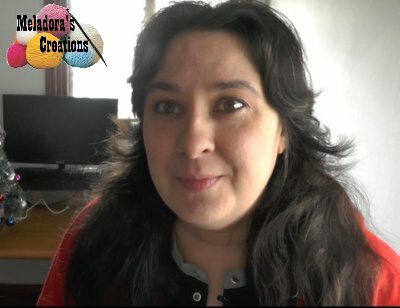 DC in each stitch, ch 1 cut yarn, you should have 21 stitches, if you have 22, feel free to do a DC decrease if you feel you need to. leave enough tail to be worked in with a tapestry needle. Add fringe or tassels if desired.